A moment during class at Sacred Heart of Jesus in Norco. Sacred Heart of Jesus School has been a staple of the Norco community for the past 60 years, but at the end of the school year, it will be no longer. The school will close upon school year’s end, the Archdiocese of New Orleans announced last week. Sacred Heart opened in 1959, but a dwindling student enrollment ultimately made keeping the school open non-viable, according to Dr. RaeNell Houston, Superintendent of Catholic Schools in the New Orleans Archdiocese. Houston said the decision was made “with great sadness” and said the staff of the Office of Catholic Schools will work with the families of students from Sacred Heart to make transition to a new school as smooth as possible. Sacred Heart represents the fourth announced closure of a school by the Archdiocese in January. The school’s student enrollment reportedly stood at 80 students for this school year, down from 136 in the 2013-14 school year. The school, which is located on Spruce Street in Norco, provided a Catholic education for students for years, and also played host to one of the region’s most popular annual events, the River Parishes Fall Festival first established in the 1970s. For Sal Digirolamo, who serves on the Sacred Heart Council, it was painful news. All five of Digirolamo’s children attended and graduated from the school. That said, he admitted it wasn’t a shock. 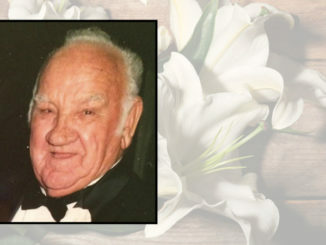 “Father tried his best … Laura DeLaneuville, boy, she dressed up the school, fixed up the classrooms, really did everything she could to really make it something people want to come to,” he said. He added that he believes strong local competition was where the dwindling numbers stemmed from. 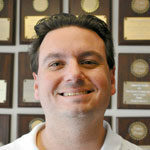 “Our local public schools are really good,” Digirolamo said. “You can go to a public school here in St. Charles Parish and get a real good education, and it won’t cost you. I think that was the biggest thing, ultimately. 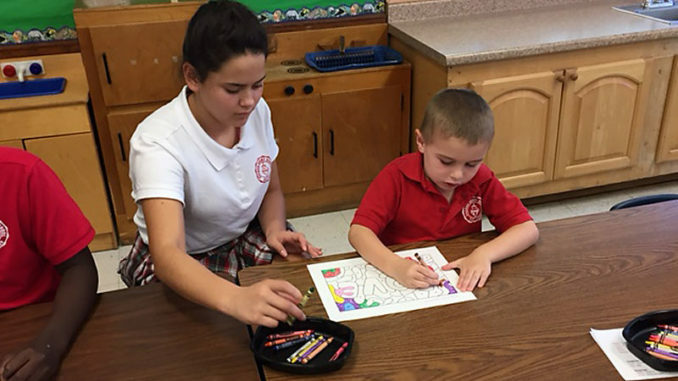 Earlier last month, the Archdiocese announced the closings of St. Peter Claver School in New Orleans, Our Lady of Divine Providence School in Metairie and Holy Rosary School in New Orleans. It has said there will be no more school closings planned for the remainder of the school year. Sacred Heart of Jesus was founded in 1959. The Catholic school taught pre-kindergarten through seventh grade. Student enrollment fell in recent years – the school’s total of 136 students in the 2013-14 school year went on to fall to 80 for the current year. Sacred Heart is the fourth closure of a Catholic school in the New Orleans metro area that’s been announced in recent weeks. Annually hosted popular River Parishes Fall Festival.